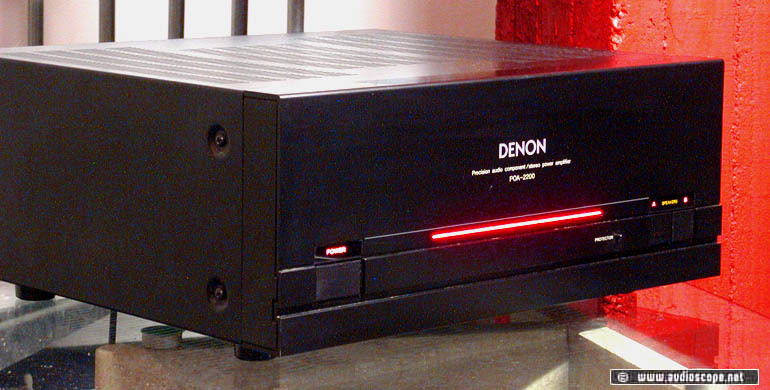 Denon POA 2200 Power Amp for sale. Power Amp with 300 + 300 watts/4 Ohms. The optical condition is near mint, Only minimal wear on top. 9.5 out of 10. A great amp!